Can an Online Doctor Write a Prescription? Prescription drugs remain an amazing innovation, saving countless lives and promoting the health and wellbeing of millions of people all over the world. Now, with modern technology, online doctors are able to write online prescriptions making treatment more convenient than ever. Sometimes it so happens that you have a medical concern which does not necessarily require a visit to the doctor, and can be appropriately taken care of by talking with an experienced online physician. Sitting at home, you can get the care you need and your prescription medication can be called in to your pharmacy or even sent to your home. According to reports from the IMS Institute for Healthcare Informatics, by 2020 the United States is estimated to spend upwards of $610 billion to $640 billion on prescription drugs. There’s no denying the importance of prescription medication, but the process of obtaining a prescription can be extremely time consuming and inconvenient. You have to get ready to be fully presentable, travel, wait in the waiting room, travel back, drop off the prescription at the pharmacy and then wait a little more. For many health conditions, much of this can be avoided. Telehealth platforms offer a more streamlined process to receive diagnoses and prescription medications for common illnesses and injuries, online. Let’s take a closer look at online doctors, how online doctor visits work, and the precautions online doctors take to ensure your safety when writing online prescriptions. Online doctors are dedicated to providing safe, convenient health services that are affordable for your personal budget. At PlushCare we provide primary and urgent care assistance, meaning we treat any common illnesses or injuries that are not life threatening. This includes diagnosis and personalized online prescription medication. Online doctors can write 90-day prescriptions for any medicine approved by the Drug Enforcement Administration. They can also prescribe refills for any medication you have previously been prescribed that is not classified as a controlled substance. Online doctors electronically send prescriptions to all pharmacies, everywhere, allowing for greater comfort and convenience. What Prescriptions Can Online Doctors Write? If you don't see your provider listed give us a call at 888-881-5896 to see if we can accept your insurance or click here for more information. For those without insurance we offer an affordable flat-fee rate of $99 a visit. Whether you are making a copay or paying a flat-fee, you will only be charged if the online doctor is able to treat you. You will not be charged until 30 minutes after your appointment; during this time the doctor can cancel the scheduled payment if they were unable to help you. 97% of conditions are treated on the first visit. Improper use of prescription drugs or an incorrect dose can be disastrous to a patient’s health. Thankfully, doctors, both on and offline are required to take a variety of precautions for proper usage to ensure the safety and wellbeing of patients. For written prescriptions, doctors are required to input the date, full name of the patient, and the patient’s address. With medicine that can only be obtained via prescription, the doctor must write down the age for children younger than 12. Doctors must also specify the drug schedules clearly along with the strength, quantity of the medication, the ‘form’ whether it is a tablet, capsule or liquid, along with the directions of use. These same guidelines generally apply to prescriptions sent electronically. Online prescriptions can potentially improve the overall safety of prescriptions while maintaining efficiency. This is due to the fact that handwritten prescriptions may, and often do, suffer from legibility issues, where as electronic prescriptions do not. Moreover the doctor may forget to complete all requirements on a handwritten prescription however, when it is done electronically, our system makes sure the doctor fills in any essential components of the prescription. Determine all your current medical conditions, including your drug history and current prescriptions as well as over-the-counter medications. Identify what’s causing your current condition and perform a thorough examination of your health. Make sure that your condition presents enough justification to actually prescribe medication. 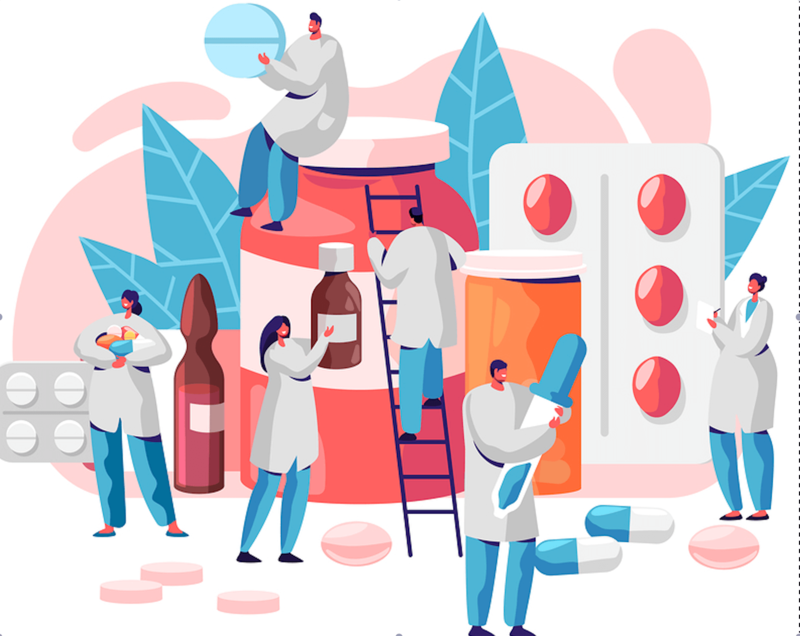 Rule out the possibility of any contraindications, which refer to any situation where the medication may actually cause harm to the patient, either based on personal health or interactions with other medications. PlushCare prevents harmful medication interactions by having patients enter past and current medications, as well as allergies, into our high-tech software program. This technology eliminates the possibility of human error by preventing the doctor from prescribing any medications that could be harmful and enables the doctor to make the best possible decision for the patient. Keeping patients safe is a doctor’s responsibility. They should be able to fully explain the prescription process and give you reasons for choosing a certain medication over others. Once you have been diagnosed and treated by a doctor, you may be prescribed medication for continued treatment or symptom management. The process for receiving prescriptions is generally the same whether you see a doctor in person or speak to one online. 1. The doctor writes you a prescription. In-person, this can mean a handwritten prescription or a digital prescription sent directly to a pharmacy. Prescriptions can be sent to a retail pharmacy, mail-order pharmacy, or pharmacy inside your doctor’s office. Online doctors only have the digital option and will send the prescription to the pharmacy of your choice. 2. When your pharmacist or pharmacy benefits manager—the company that manages insurance coverage for any medication—receives the prescription, they will check to make sure the medicine your doctor prescribed is actually covered under your insurance plan. You make a co-payment as outlined by your health insurance plan. This is a fixed amount which routinely pays for a medication. For example, you pay $5 for generic drugs or $20 for any brand-name drug. You pay a co-insurance, which is a percentage of the medicine’s total cost. This would mean for example, if your co-insurance rate is set to 20%, and your medication costs $100, you will need to pay $20. In some states, your pharmacist can by themselves provide you with the generic drug (which is simply the same medication but not made a branded pharma company) in place of the branded medication mentioned by the doctor. This provides you the same benefit at a more affordable price. Your insurer suggests a different medication to try. It may not be the doctors preferred medication, however in this situation you will need to try it, and you have to fail with this medication before your insurance company will pay for the medicine your doctor originally prescribed. 4. Your pharmacist will then tell you what medication you can have and how much you will have to pay for it. Based on your doctor’s recommendation, costs, and other personal factors, you can now decide what medication to use. It’s a good idea to consult with your doctor to determine what medication would be most effective for your health while staying within your budget. 5. Once you make your decision, you can pick your medication up at your pharmacy. Some doctors and pharmacists offer the option of having the medication mailed to your home. Some pharmacists will not know how much you’re supposed to pay until they actually charge you at the register. That is because they have to process your medication through your insurance. While specifics differ from doctor to doctor, most online doctor visits follow the same basic process. It starts with making an appointment, which can include registering or making an account. From there, your doctor contacts you for a one-on-one video chat or phone call. 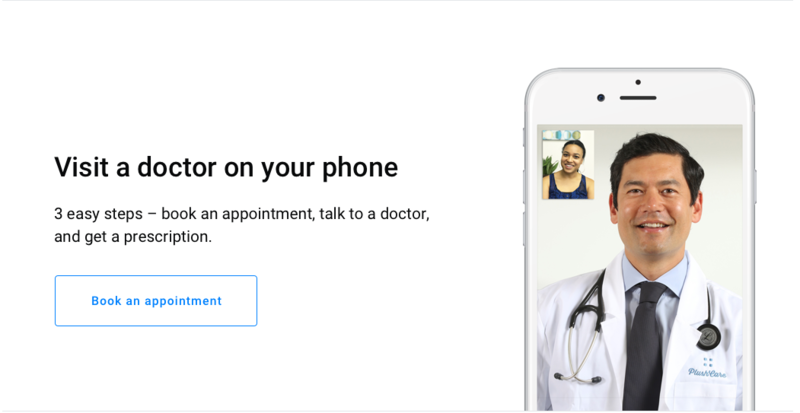 Video chat appointments not only help to make you more comfortable, but also give your online doctor a more accurate understanding of your symptoms. During your visit, you can talk to your doctor about what’s bothering you, ask any questions, and essentially treat the experience as you would any other doctor’s visit. But instead of taking hours out of your day to go to the doctor, online consultations typically take just 15 minutes or less. You may even find a doctor available immediately. At the end of this consultation, your online doctor will diagnose your condition and provide you with a personalized treatment plan, which may include any necessary online prescription medications. If you do require a prescription, your online doctor will send it electronically to a pharmacy of your choosing, where you can pick it up at your convenience. How Do Online Doctors Write Prescriptions? Any online doctor who is licensed in your state can write you prescriptions just like any doctor you might talk to in person. PlushCare doctors are experienced and have received training from some of the top medical institutions in the United States, including Stanford, Harvard, UCSF, and UCLA. Keep in mind that online doctors are different from automated sites that simply check for symptoms, or sites that simply require filling out a form to get a prescription. The latter cannot legally provide you with a prescription. State regulations and laws surrounding online doctors and telehealth are constantly changing, so call our patient services phone number if you have any questions at 800-221-5140. Thankfully, the Federation of State Medical Boards and other non-profit organizations continue to endorse regulations and national policies that will support prescriptions from online doctors as long as certain technical and medical criteria are met. PlushCare proudly operates in all 50 states. How do Online Doctor Visits Work? Can A Virtual Doctor Write A Prescription? The prescriptions above are just a fraction of what PlushCare can help you with. Book an appointment today (or anytime, bookings are available 24/7, so we'll leave it up to you) and see how fast, convenient and affordable online prescriptions are! 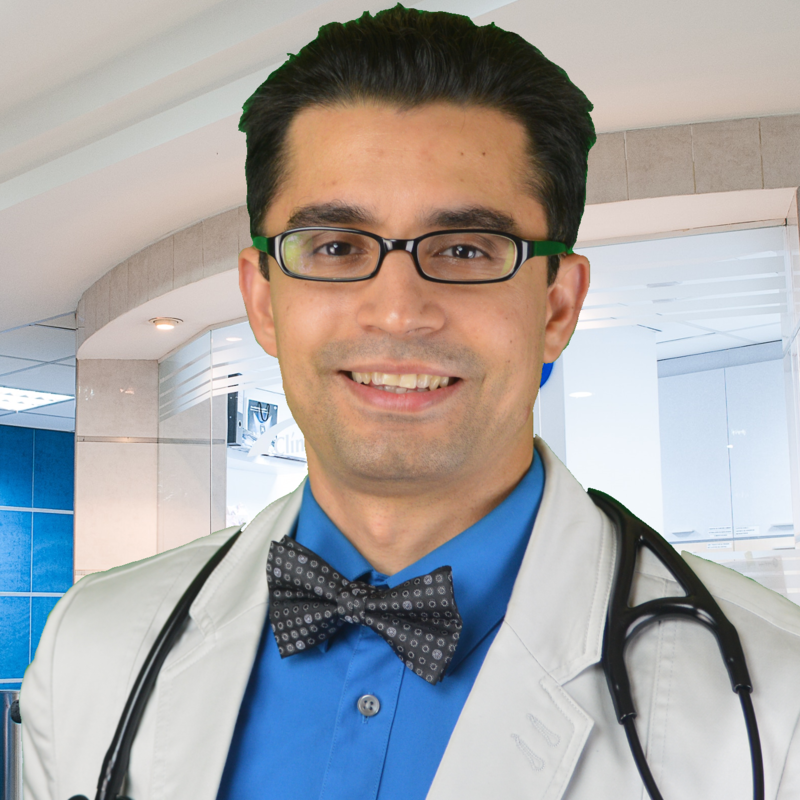 Medically reviewed by Dr Umer Khan, MD who is a Board Certified physician practicing in Pennsylvania. His special interests include wellness, longevity and medical IT. Can You Buy Antidepressants Online? Can You Get a Synthroid Prescription Online?